A friendly church to call home! 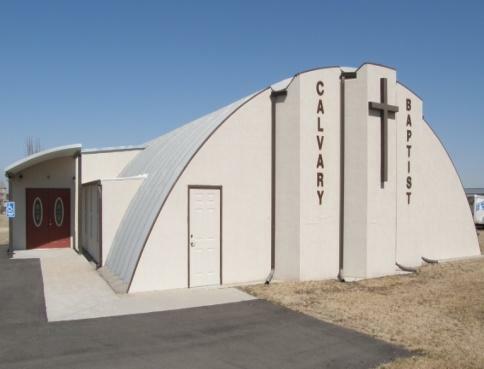 Calvary Baptist Church is an independent, fundamental Baptist Church located in Beloit, KS. We have Sunday School classes for all ages and old fashioned preaching and teaching from the Bible that will challenge you and point you toward the Lord Jesus Christ. God loves you and He desires the best for your life. Whether you are a first time visitor or searching for a church to call home, come, join our family and worship the Lord with us. We welcome you to any and all of our services!